If you've had one too many this summer, it's time to switch it up. On a balmy July evening, there is nothing better than a glass of homemade sangria, and trust us: It's easier to make than you think, and we're not the only ones to think so. "There's nothing more festive and fun than a pitcher of sangria," says Kieran Chavez, beverage director of , a lively Spanish tapas bar and restaurant in NYC's West Village. "Serving sangria is also an easy way to take the work out of making drinks at home and get back to enjoying your company." To make your sangria-making process a little less daunting, we asked three to share their best wines for sangria—and they did not disappoint! Whether you're in the mood for red, white, rosé, or even sparkling sangria, they have the perfect wine for you. 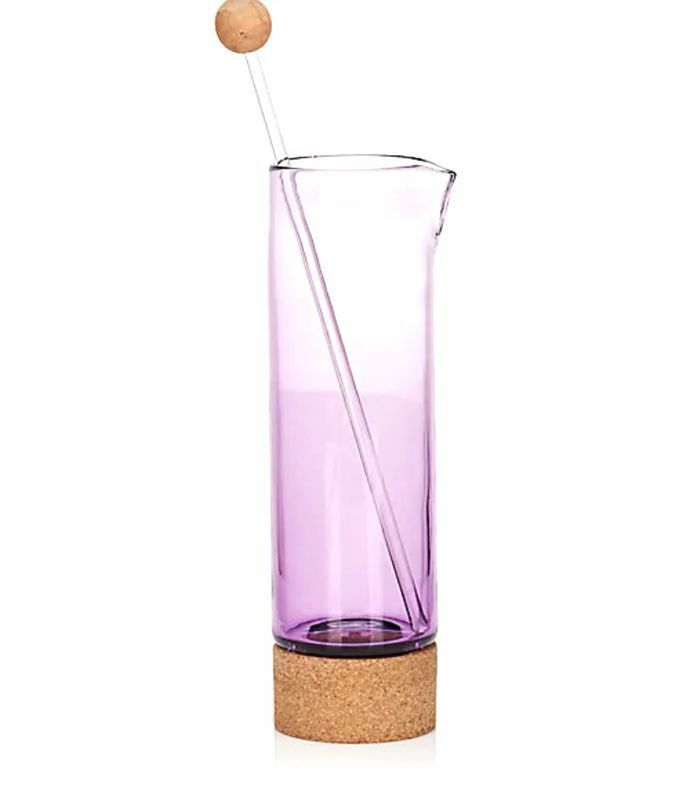 "The key to sangria is its versatility," adds Chavez. "You can incorporate just about any flavor and any fruit, depending on seasonal availability. You can also find a style of sangria that works with different spirits, whether you are in the mood for vodka, gin, or even tequila or whiskey. 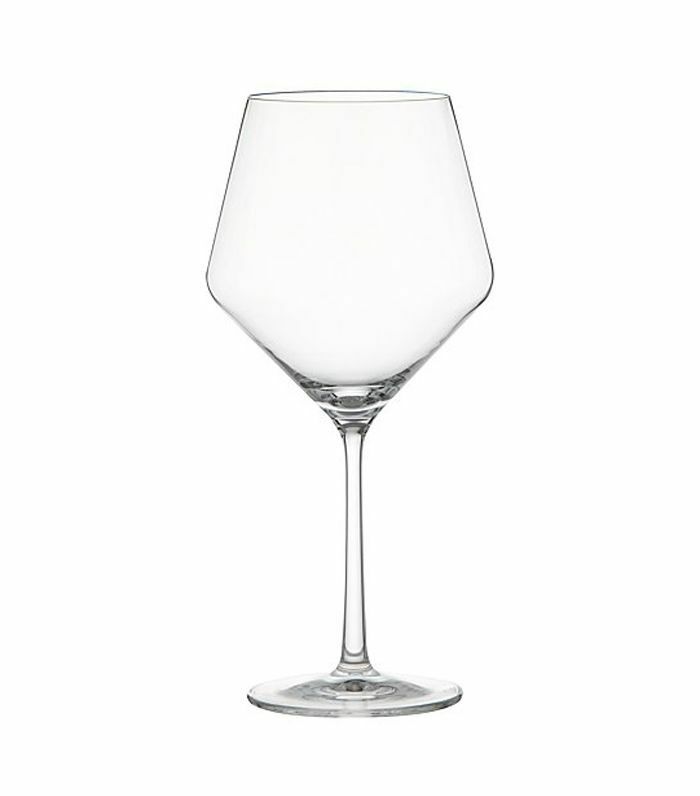 Be sure to start, though, by choosing the right wine as your base." Not sure what sangria consists of? "Sangria is a wine-based cocktail that typically includes fruits and brandy," explains Rael Petit, mixologist at in Brooklyn. 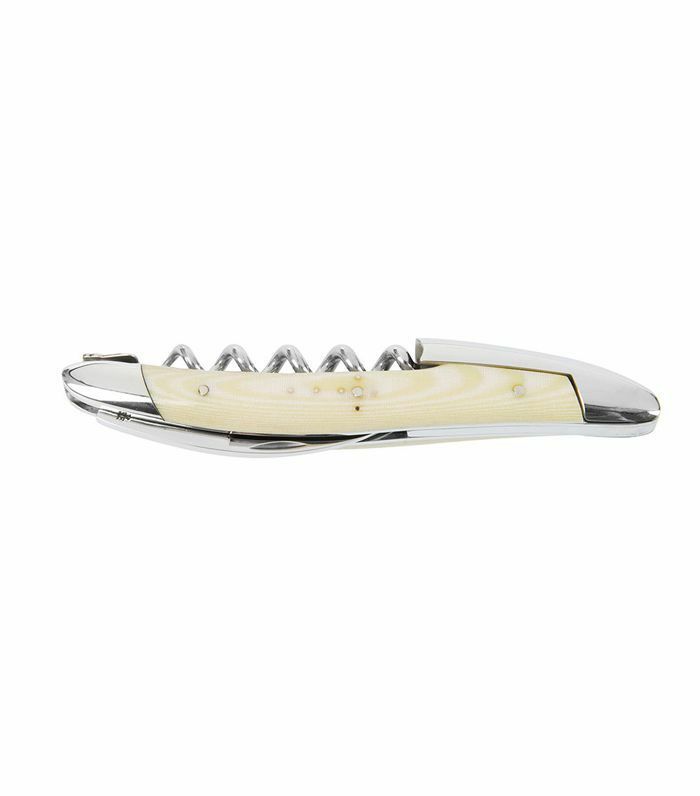 So pick your wine type, and mix it with one of these . Cheers! "When making red sangria, think first about what spirit you are adding. If you are going traditional and adding brandy, you won't need something as heavy as you might if adding gin to balance out the flavors. "Garnacha: This is my go-to for sangria. Full of bold fruit, slightly fleshy but still bright. Garnacha jumps out of the glass and will blend well in any take on a red sangria. "Tempranillo: This wine often takes on the flavors of the oak used to age the wine. I look for a younger, unoaked tempranillo for sangria, something with rustic flavors but not as much wood. "Red blends: Spain is full of hard to pronounce grape varietals, often blended together (sometimes with more familiar cabernet, merlot, or syrah). These wines often display deep, bold fruit with great layers and offer great bang for your buck." "For red wine sangria, I like to add some orange juice and a little bit of crème de pêche, as well as the below. "Zinfandel: This is a black-skinned white grape popular in California vineyards. It is fruity and has tons of floral notes. "Grenache: It's a red wine grape that lives in hot conditions, like in the South of France or Spain. It has berry flavors and it's a little bit citrusy—flavors that complement sangria recipes well. "Nero d'Avola: A red wine from Sicily and is a great option for sangria, with sweet tannins and plum flavors. This wine is often compared to Shiraz. "Bonardo: This is a red wine variety made in Argentina. It has lush and spicy ripe-fruit notes, with a broad, fairly explosive palate of red cherry, chocolate, and mint." "Brooklyn Winery, North Fork of Long Island Blend, Long Island, New York: When in doubt, go local," says Percy Rodriguez, Beverage Director at Chelsea event space, . 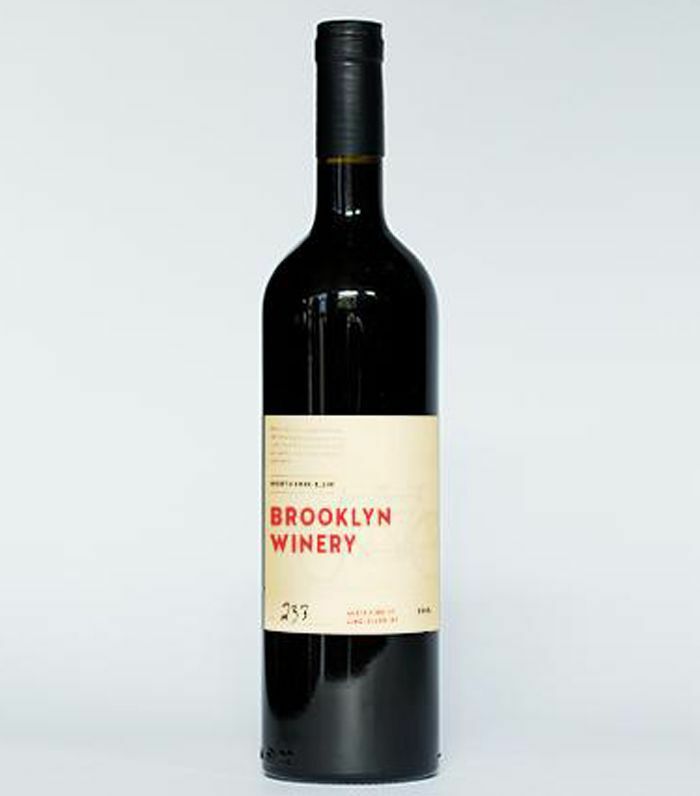 "This red, made in Brooklyn with grapes sourced from the North Fork of Long Island, will never let you down. It is a little spicy, and with some nice red fruit, this wine will serve as a great backbone for cool summer sangria. 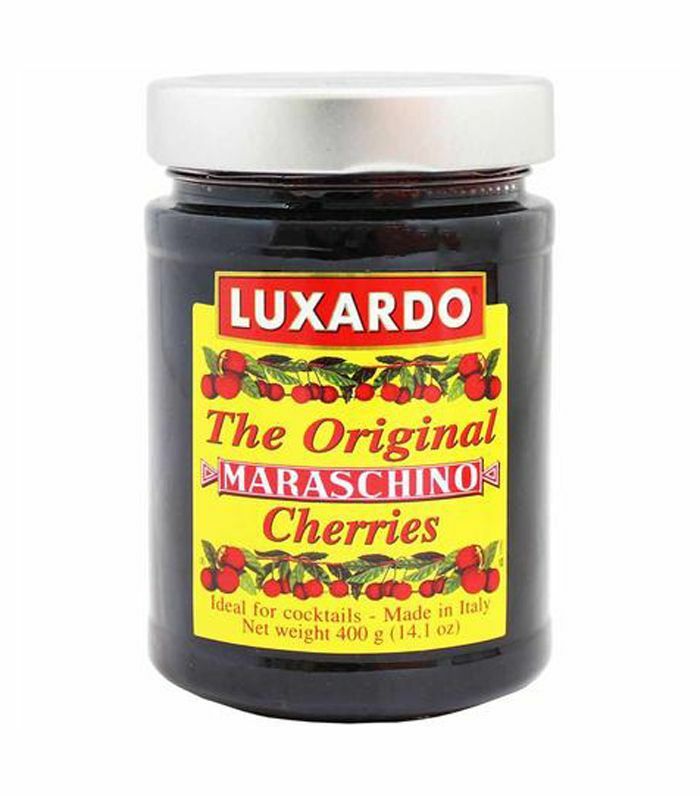 I'd suggest to mix it with New York apples all the way." "White wine sangria is a little different from red wine sangria, specifically in terms of the additional ingredients you add to the recipe (aside from the wine). I usually use different herbs, berries, and/or pomegranate with it. "Chablis: Situated in the north of Burgundy, it is a drier Chardonnay, due to the colder condition the grapes grow in. Most Chablis are unoaked. "Sauvignon Blanc: It's a green-skinned grape, originally from Bordeaux. Sauvignon Blanc is one of the main grapes for Sauternes, which is a dessert wine. 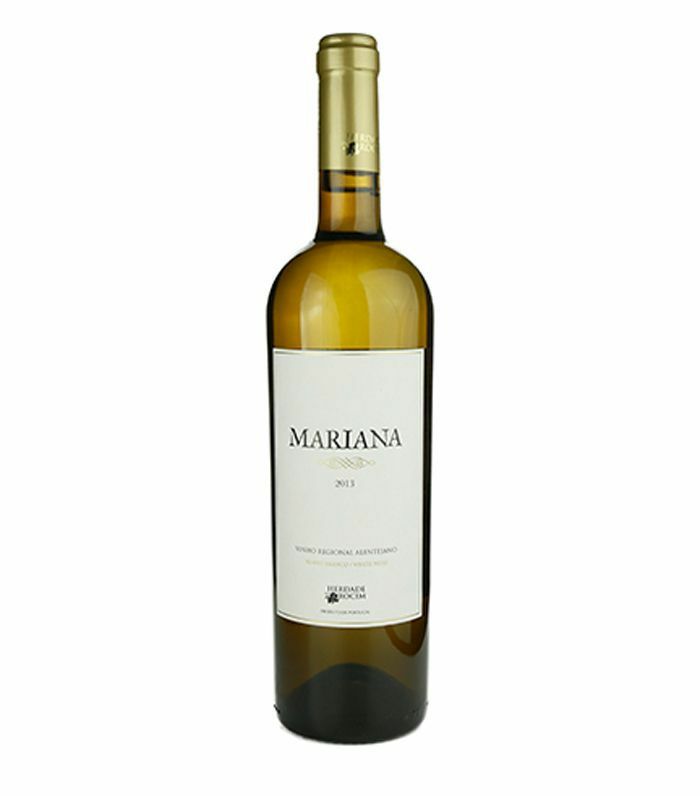 "Albariño: This is a white grape made in northwest Portugal and Spain. Sweet and fruity, it has locally been thought to be a clone of the riesling. "Tempranillo Blanco: This one is a Spanish white grape, grown in the Rioja DOC. The wine has a great concentration of oranges and stone fruits. "Pinot Gris: It's a white wine made all around the world (Switzerland, Chile, France, Oregon). 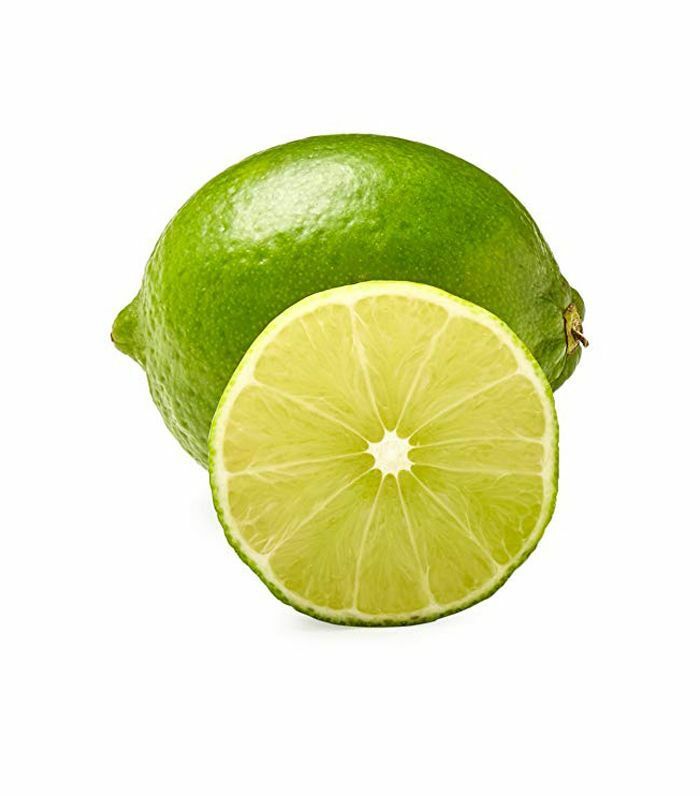 It's spicy, full-bodied, and citrusy." "Garnacha Blanca: Predominantly grown in the northwest of Spain, it has wonderful citrus, pear, and herbaceous notes with some body and fresh acidity. "Verdejo: Up-and-coming verdejo is becoming more popular in the U.S. and makes an interesting alternative to sauvignon blanc or pinot grigio that is less grassy and shows grapefruit, melon, and white peach. 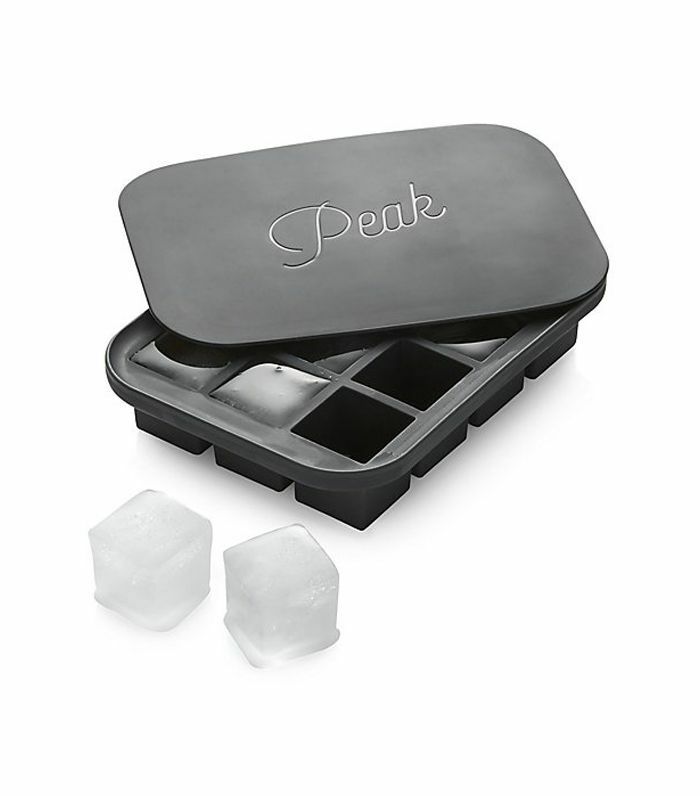 This is a little crisper, so you will want to balance with juicier fruits in your sangria. "White Wines From Rioja: Based on the Viura grape, these are also a great choice. Many people don't even know Rioja makes white wine, so there is an immediate conversation starter. When young, these wines are balanced and fresh, a perfect canvas for any fruits you throw at it." "Herdade do Rocim 'Mariana Branca' Alentejano, Portugal: This is a delicious white blend from Portugal with notes of Meyer lemons and a bit of apricot. Use fresh peaches and thyme, and top with club soda or sparkling water to have a killer, dry summer sangria." "Garnacha: When selecting rosé, don't head for the driest, Provence-style wine. The fruit of a bolder rosé is a better match. These can be found all over Spain, made from Garnacha, Monastrell, or other varieties." 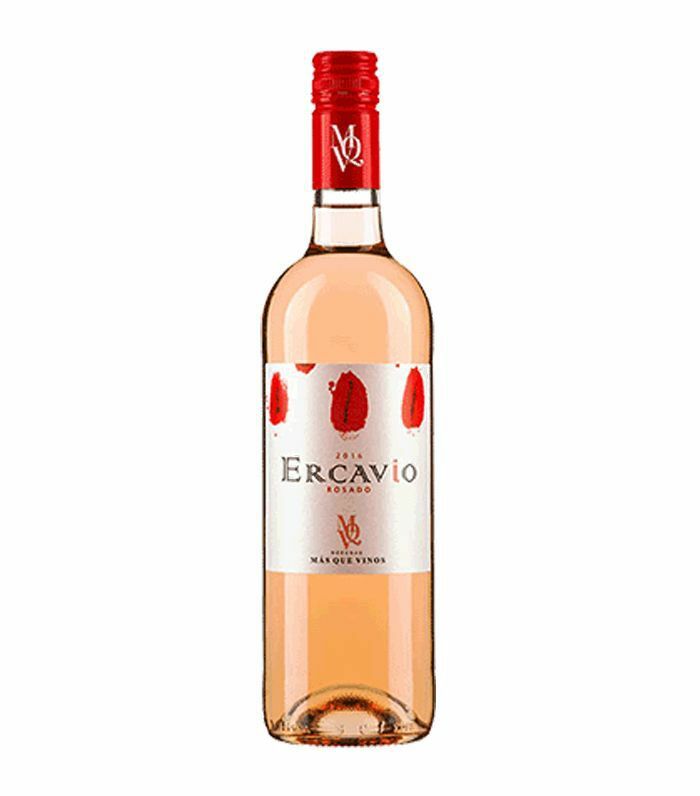 "Mas Que Vinos Ercavio Rosado, Spain: I'll never tire of a solid rosé. This wine is a collaboration of three winemakers in Rioja. 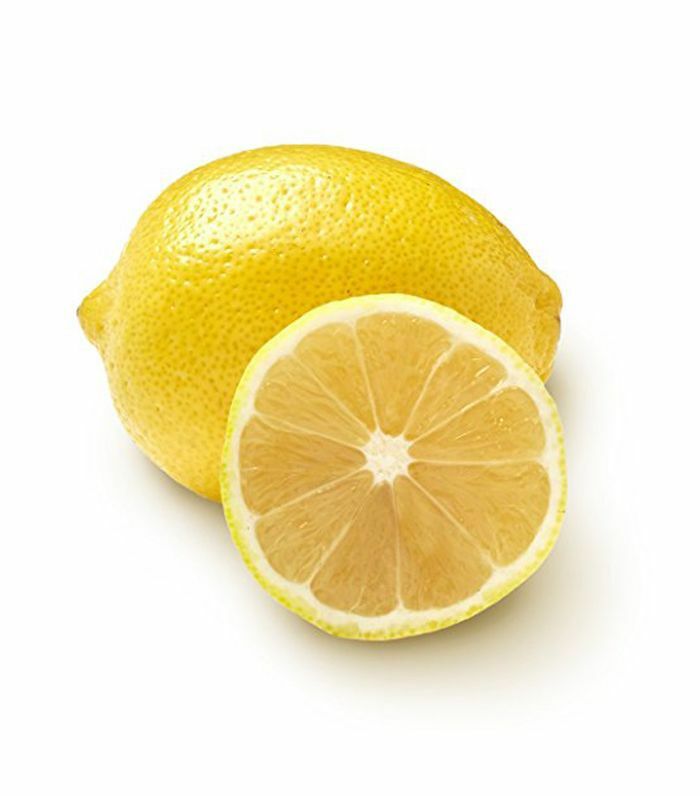 Buy two bottles, and pour into a pitcher with big thin wheels of ruby red grapefruit and some St. Germain (probably half a bottle, but this can be based off your preference)." "Cava: The Spanish sparkling wine is a no-brainer for a fun, bubbly option. Some cavas are drier than others, so balance the fruit flavors to the level of dryness of the wine." 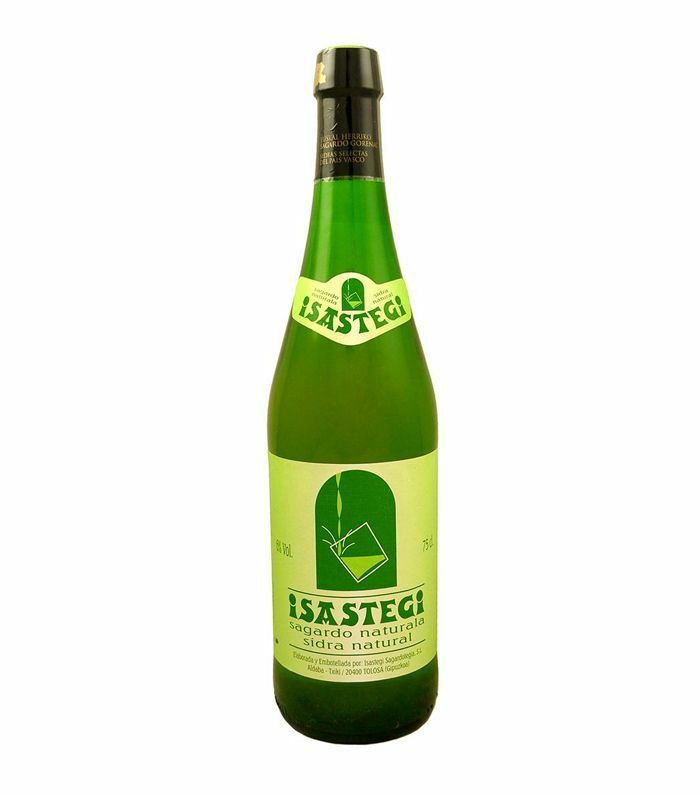 "Isastegi Sagardo Naturala Cider, Basque Country, Spain: Want to stand out? Bring some funky Basque cider to the next cookout. This is super tart and low ABV. My suggestion would be wild strawberries, a splash of Xoriguer Gin de Mahon, topped with the cider (then to revel in your rebel status!)." Next up: three cheers for the sommeliers drink on balmy summer nights.